Hi’iaka Florist San Francisco. A home base business located in Bucareli Dr, San Francisco area. Hawaiian, Thai & Indian wedding, graduation, birthday, holiday, funeral, special event San Francisco, California. Started in 2007, Hi’iaka Florist is a full service home based business and florist offers the traditional floral arrangements in San Francisco Bay area. Offers traditions of Hawaiian, Thai & Indian flower arrangement for all occasions to the Bay Area and Nationwide. 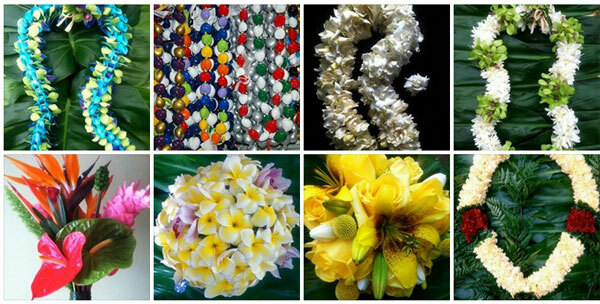 “Hawaiian leis”, “Hindu garlands”, “Thai garlands”, “Money leis” “Graduation leis”, “Floral arrangements”, Modern “Hawaiian Wedding”, ‘Weddings”,”Sympathy flowers”, Bouquets, “Corsages” and Holiday “wreath” for all occasions. Hawaiian, Thai & Indian traditional Floral arrangements for all occasion. ‎110 Bucareli Dr, San Francisco, California 94132.